Calling all ambitious young women, from any industry, looking for inspiration, advice and skills to take your career to the next level. 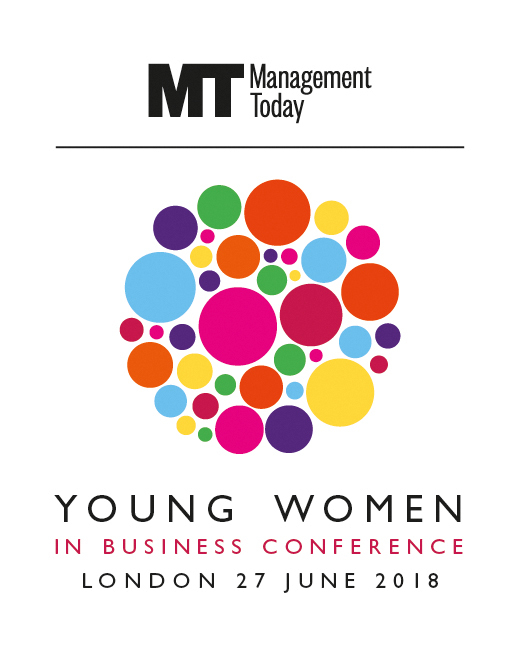 Come along to Management Today's inaugural Young Women in Business conference - a one-day event jam-packed with top tips, practical advice, workshops and turbo talks to help you improve your performance at work and your prospects for the future. Inspiring stories from leaders at the top of the corporate ladder, including City superwoman Dame Helena Morrissey and titan of tech Jacqueline de Rojas CBE. 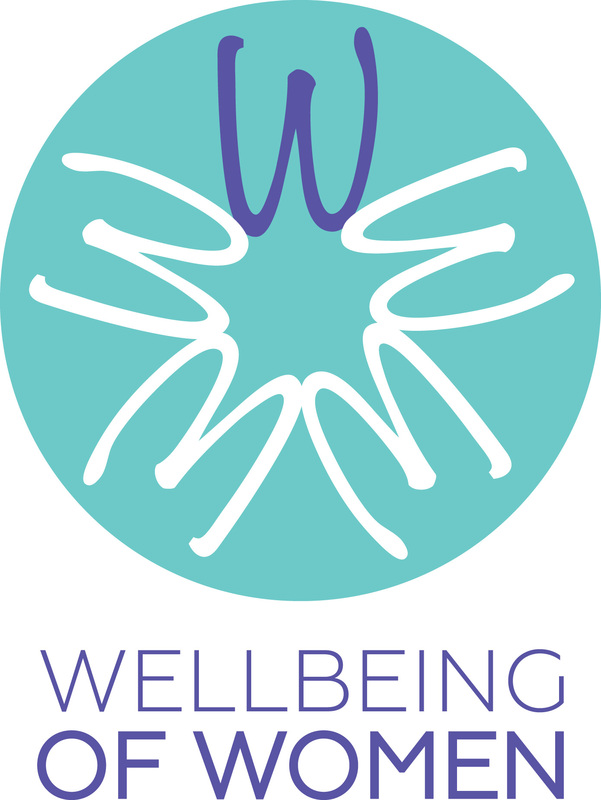 This is also your opportunity to network with 150 likeminded women and your peers. Management Today is Britain's biggest media cheerleader for women in business. We've interviewed many of the country's most powerful women, we organise Inspiring Women in Business conferences every year in London and Edinburgh, and we publish the annual 35 Women Under 35 list. Our new Young Women in Business conference is a powerful tool for organisations looking to nurture and strengthen their female workforce.